 This is yet another costume that is arguably one of the most famous in all of cinema history. 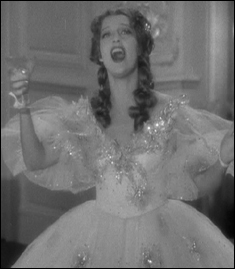 Costume designer Adrian is credited with creating the "gowns" for the 1936 film San Fansisco. 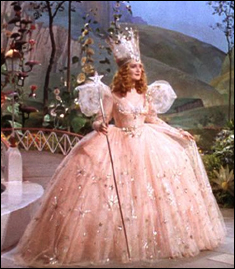 Three years later, when Adrian designed all of the costumes for The Wizard of Oz, he seems to have taken his previous creation from San Franciso and altered it for use on Glinda, the good witch of the North. 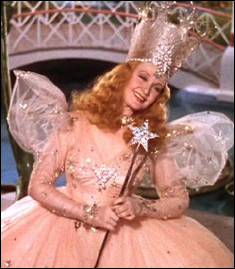 There were some alterations, including sheer sleeves, on Glinda's costume, as well as more glitter around the bodice and the addition of large "butterflies." The trim around the bodice has had some of the decorations removed from its original form in San Francisco, and the tulle in the sleeves is puffed up for Glinda. It's strange to see such an iconic gown made over, but using it again just makes sense when one considers the cost that must have gone into the original garment, and since Adrian was head costume designer at MGM, he would have recycled costumes frequently. 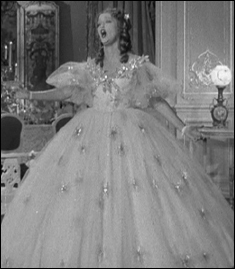 The sheer size of the skirt and the placement of the stars on the dress - not to mention the fact that the gown was used in a film which Adrian was the costume designer make it pretty apparent that this is indeed the same gown.